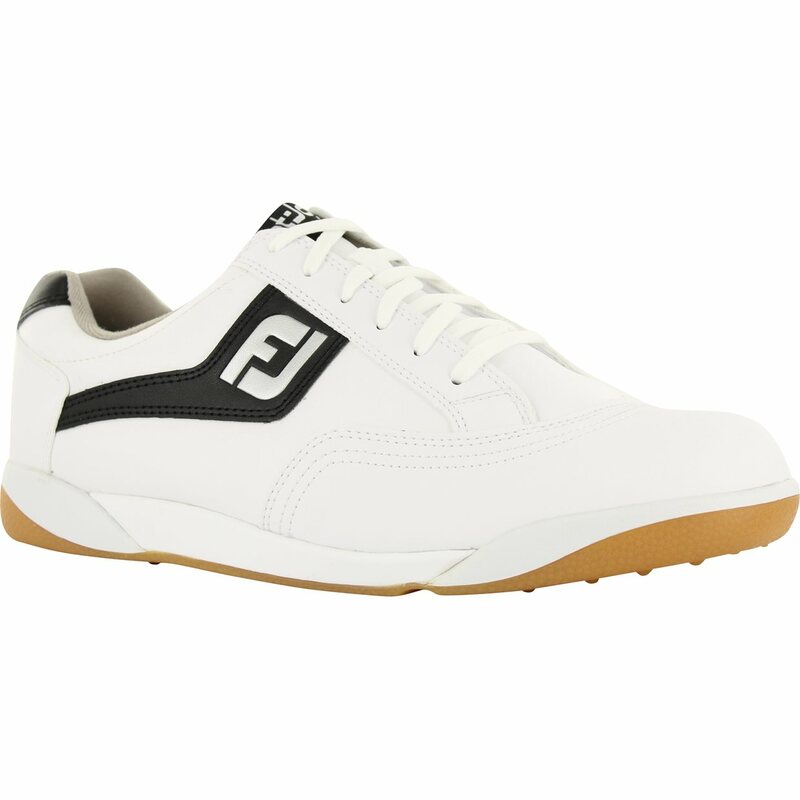 The FootJoy FJ Originals golf shoe showcases classic FootJoy styling coupled with the comfort and stability you have come to expect from the 1# Shoe brand on Tour for over 70 years. 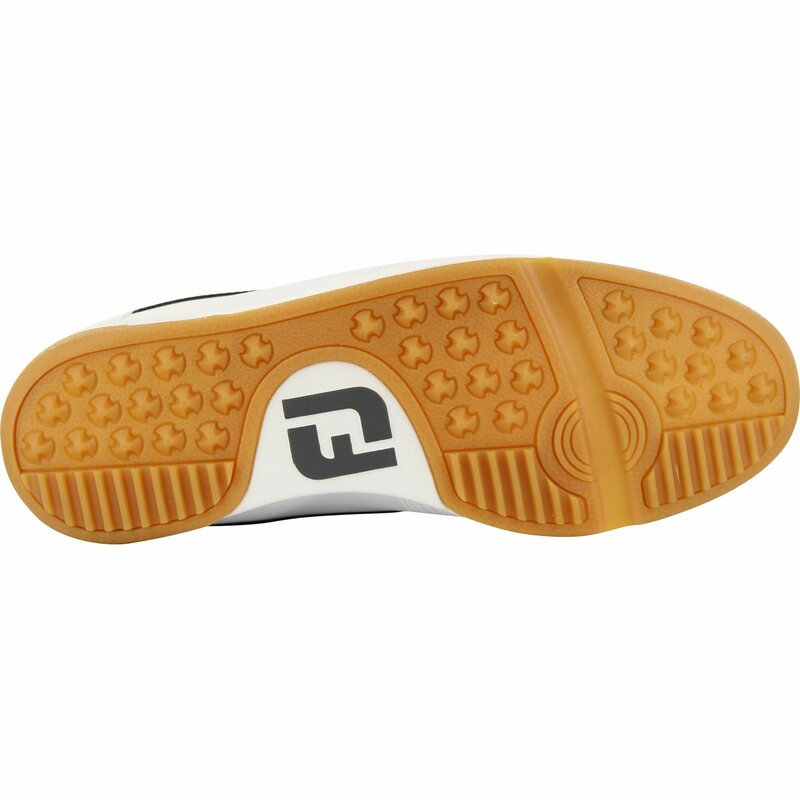 The FJ Original features easy to clean, soft synthetic uppers and out of the box comfort with a padded comfort insole that provides lightweight cushioning and support. 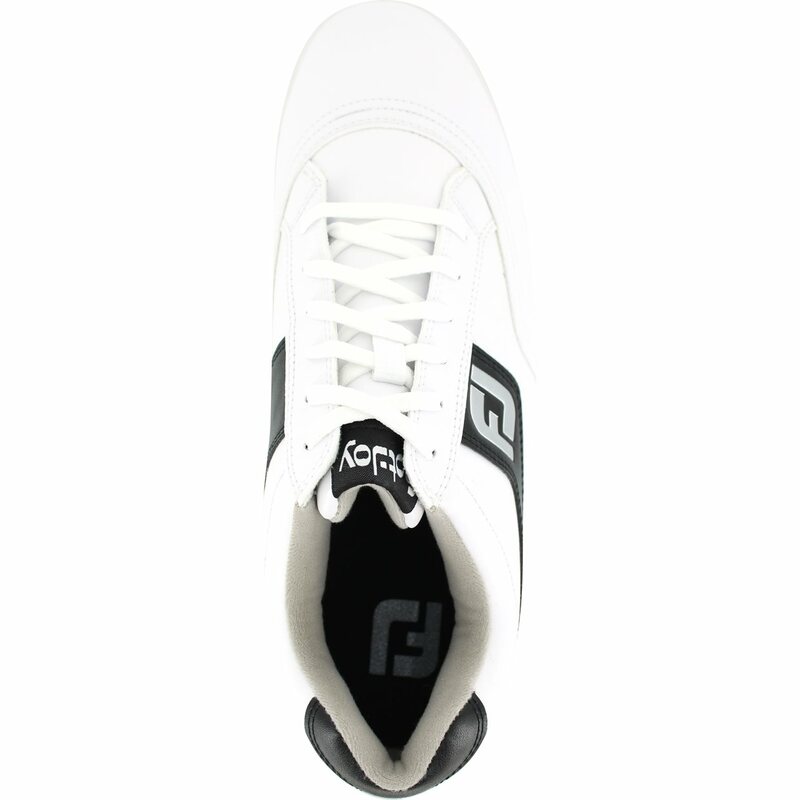 This durable golf shoe has a lightweight EVA and TPU outsole and Pulsar® cleats by SoftSpikes that deliver turf gripping performance in any ground condition. Have played 3 rounds in these shoes. The fit and comfort was excellent. During the third round in heavy morning dew both shoes leaked badly. Would not recommend if you play in wet conditions. Also Footjoy makes you pay for return shipping for warranty coverage. Not happy! Product is worth the price. Best Customer Service I have ever dealt with! These are comfortable the very first time out. I play a lot in the mornings when its wet and these keep my feet dry. These are very comfortable on my feet. 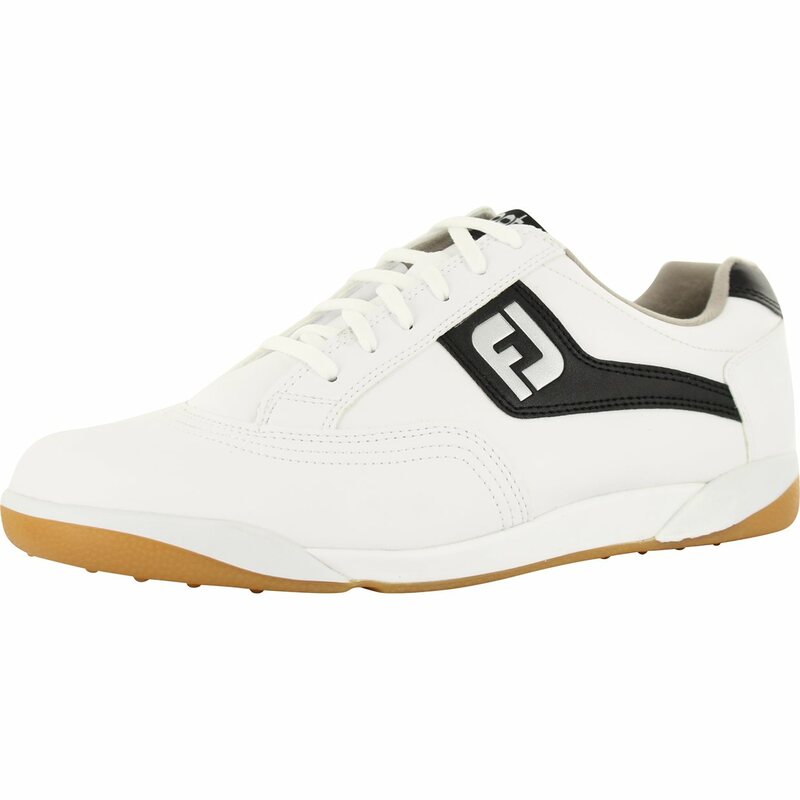 Golf shoes ordered at an excellent price, arrived on schedule,in perfectly new condition, exactly as described and I cannot wait to wear them. Have perchased several items from global golf and have always been pleased with the products and prices.